Washington DC is an incredibly transient city. People come and go from all corners of the world, daily. A lot of this movement can be attributed to career or educational opportunities. Our friends at Allied Movers have years of experience successfully transporting people from one end of the earth to the next. We took a few minutes to chat with them to get a few pointers on planning an international move. Below are their 6 tips for moving internationally. The most important thing you can do to prepare for an overseas move is to plan ahead as far in advance as possible. You need to learn about specific pricing of not only the move itself, but things like shipping your car, movers, etc. Come up with very detailed “to do” checklists and inventory lists for each room. 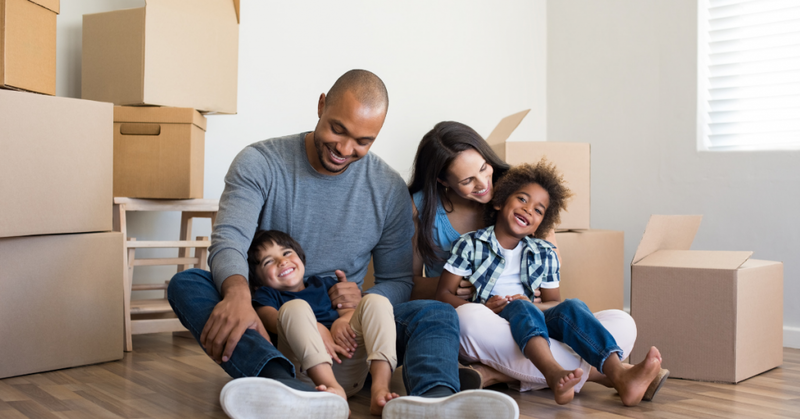 Focusing on the logistics of a move as granularly as possible will provide you with a massive benefit when the move comes to fruition. Overseas moves are priced by the total weight of the shipment of your belongings. Go through your home as diligently as possible and choose only the essentials to take with you. Donate, sell, or giveaway everything that is not essential. For those pieces you just can’t part with, look at storage units or ask family members with extra storage or basement space if they could store them for a price. Go through your home and really look at what you will need while you’re abroad. This should be done after you have found a residence and have a general idea of how many rooms you will have and what the square footage will be. Again, only invest in transporting the essentials. Take the time to learn detailed information about where you are moving. You can buy travel guides or read online blogs to learn anything and everything about your new home. Take note of the best grocery stores, doctors who accept your insurance and places to eat before you leave your current location. Securing a top-rated moving company is absolutely essential when making an overseas move. Never try to save a few dollars just to find all your worldly possessions have been damaged after the move. One of the biggest moving expenses actually comes from the packaging materials. You can save money by utilizing a variety of avenues that will give you access to free moving boxes and packaging materials. If you own property in DC and are moving internationally for a job, you definitely do not want to give up your property. The chances of you having to move back to DC at some point are likely. Make your life hassle free by hiring someone else to find tenants for your home and maintain it while you’re away. Property managers, like Nomadic Real Estate, make your investment work for you. Moving overseas can be an incredible experience. It will be one you treasure your entire lifetime. You have the opportunity to broaden your horizons and to live as a true part of another culture. The most important thing you can do when moving overseas is to follow the tips above (as well as research more) to make sure that you are moving in an organized and efficient manner. This will save you a ton of headaches and issues down the road. Happy exploring!